MTrout and Meme_MC like this. 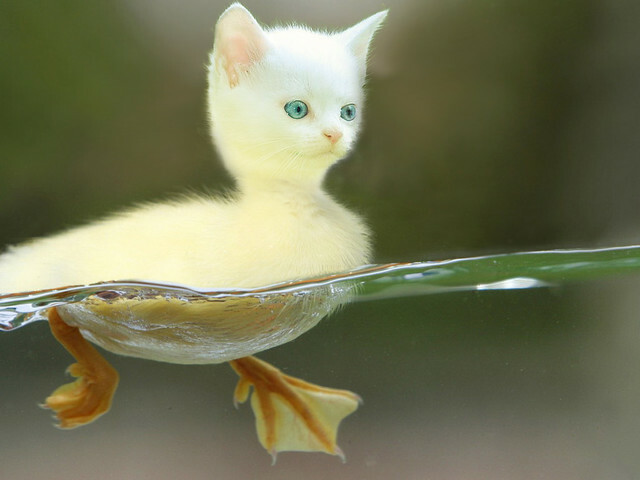 hey so now you're a catduck... or a duckat ? caduck ? SplashQuota, Goliac, MTrout and 2 others like this. I don't really watch superhero movies but this one looks promising. Were gonna be 5 years on the forum this year! In the most unfair undeserving pathetic way, yeah. i think you're salty that you loss, so you blame it on us.. how cute! Haven't blamed it on anyone yet, ur just being a bit of a dickhead. Sorry just feeling a bit jealous, don't you think? Don't I think ... what? Third: He is just a baby, how can he be smart?